We reactivated affiliation to TESOL International in 2016. We have been active as volunteers with TESOL International since 2007. This year 2018 HELTA Honduras TESOL will attend with three representative and one of our honorary members. We will deliver five presentations: a panel with representative from the Central American and Caribbean Basin group and reps from the region, a round table under the umbrella of the EFLIS, a special session related to our participation in the TESOL Summit in Greece, a poster session and a booth session with the USDS. The last two presentations under the umbrella of the US State Department who is sponsoring our Northern Region Academic Coordinator. To learn more about TESOL International Association click here. Our Past President Grazzia Maria Mendoza Chirinos installed as Member of the Board of Directors for TESOL International Association. 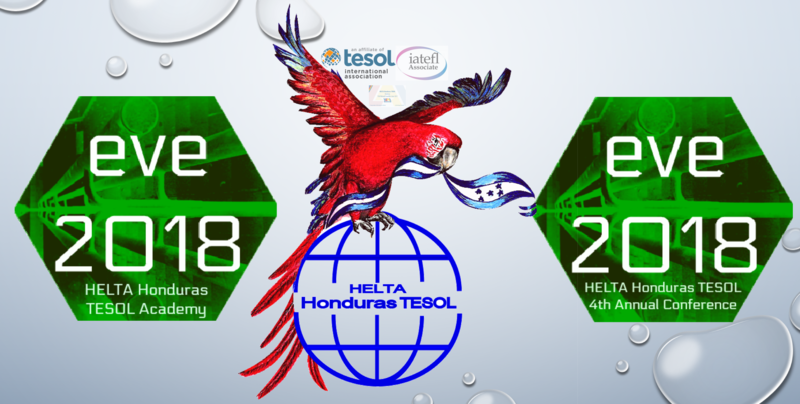 Summit: HELTA Honduras TESOL – The Mini Summit Experience! Thanks to our reps for being there and for the international exposure to the work of Honduran teachers! TESOL 2015 – 2017 (Toronto, Baltimore, and Seattle) Recognition to our rebirth as an association and going back to our roots. With amazing Past President Dudley Reynolds and Past Executive Director Rosa Aronson. Receiving our Certificate of Affiliation from Janet Pierce from the Affiliates Leadership Committee. TESOL 2011 – 2014 (New Orleans, Philadelphia, Dallas, and Portland) Laying the foundation of HELTA Honduras TESOL. TESOL 2007 – 2010 (Seattle, New York, Denver and Boston) Where it all began!